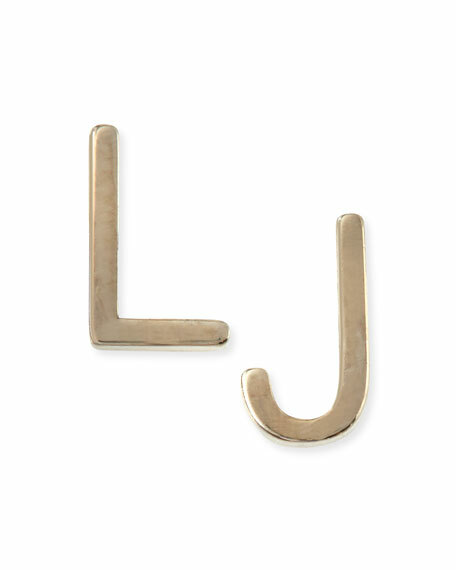 Single earring allows for custom set of initials. Not sold as a pair. Post back for pierced ear.